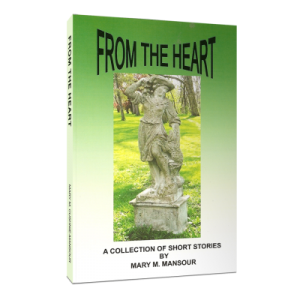 A collection of heartfelt stories that will make you laugh and cry and everything in between. 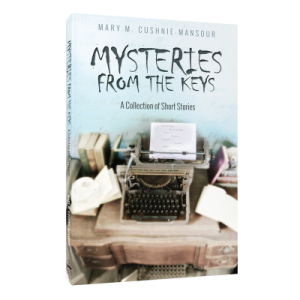 A collection of mysterious stories that will keep you up at night––reading! Gather round the campfire and hold on to your seat. 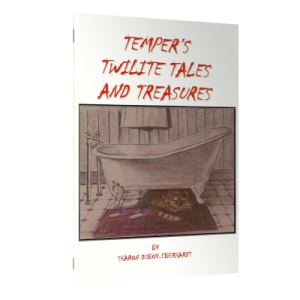 These tales will take you into the twilight zone. 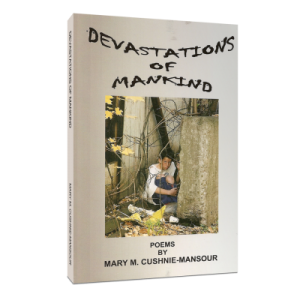 Incredibly insightful and provoking poetry––powerfully profound. The wounds of war and loneliness are opened, but no salve is applied to ease the pain. 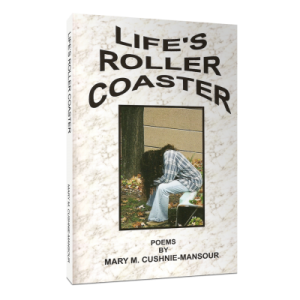 Poems on the point of provocativeness. 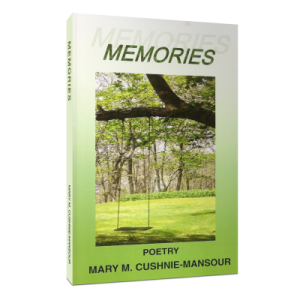 A collection of feel-good poems written with thoughts of times gone––dreams and memories to share. 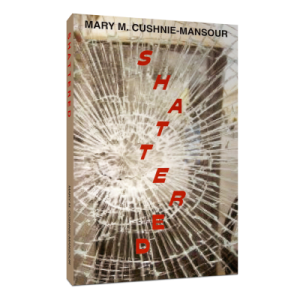 These poems were penned for all those who have been “shattered” in their lives––there is hope.